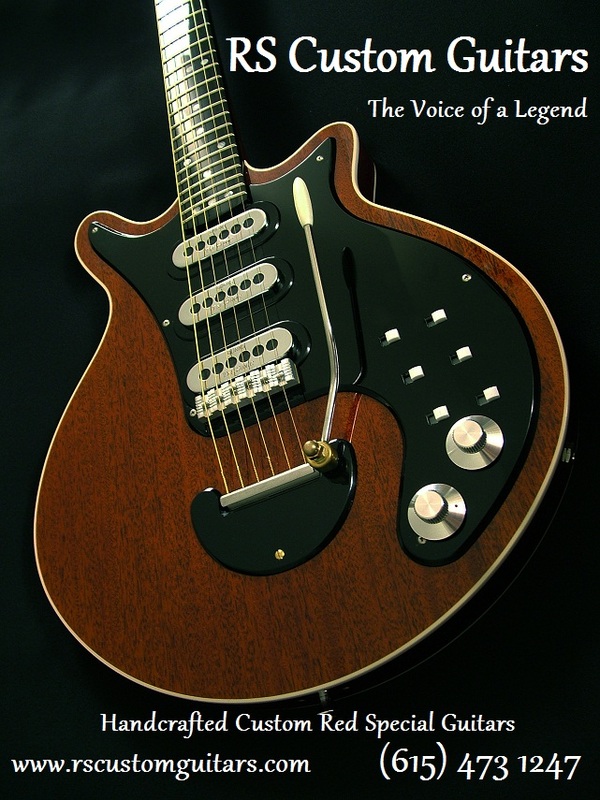 the Largest selection of Custom made Red Special Guitars in the World. 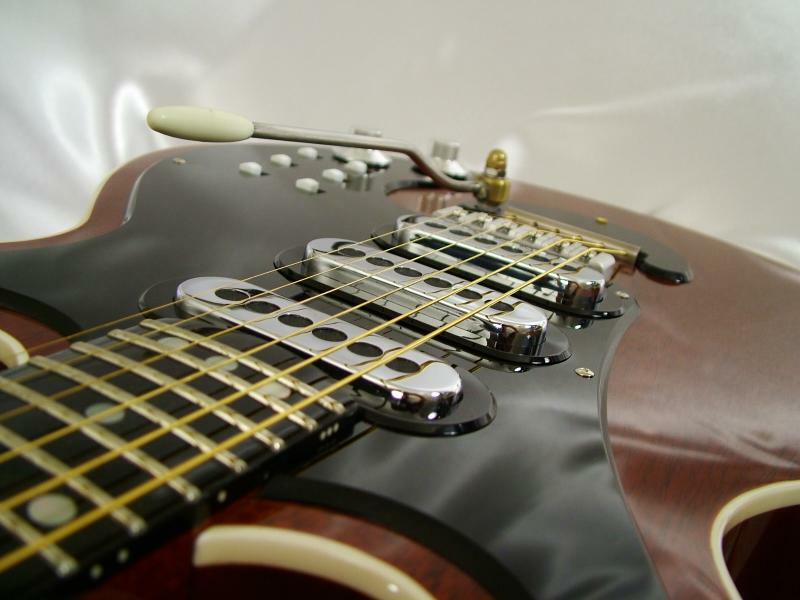 RS Custom Guitars produces the world’s finest, reproduction and custom, Red Special style Guitars. All guitars are meticulously hand-crafted in Nashville TN by our world-class luthiers and designers with the best materials.